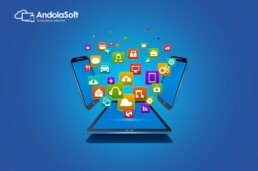 Be it for enterprise or consumer use, mobile application development is escalating at a radical rate. This exponential growth in app market generates the need for stringent QA (Quality Assurance). QA has an immeasurable power to find the pros and cons of an application that leads to improvisation resulting to a great app for users across the globe. Things are made better for making a product route with success and mature in today’s world, where comparison with competition exists. A Quality Analyst examines as per the market demand along with a Business Analyser & Developer for making things full proof. Every analysis is done from customer point of view. Mobile apps need to be tested in such conditions, that it is compatible to different environments along with UI’s and different devices with varying operating systems. While technology is way ahead of Business, still it is important to work along with it to show the perfect matching technology in day-to-day business life. Quality doesn’t stop only at delivering things, but also post-delivery for making a perfect application in lieu with future aspects. Modern day business needs mobile technologies to improve efficiency and stay afloat in the market. 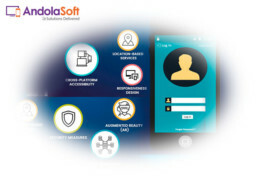 However, in a fast-changing mobile environment, application testing must be addressed instantly to ensure that your business remains agile; productivity is increased without affecting time with increase in profit margin and customer satisfaction. 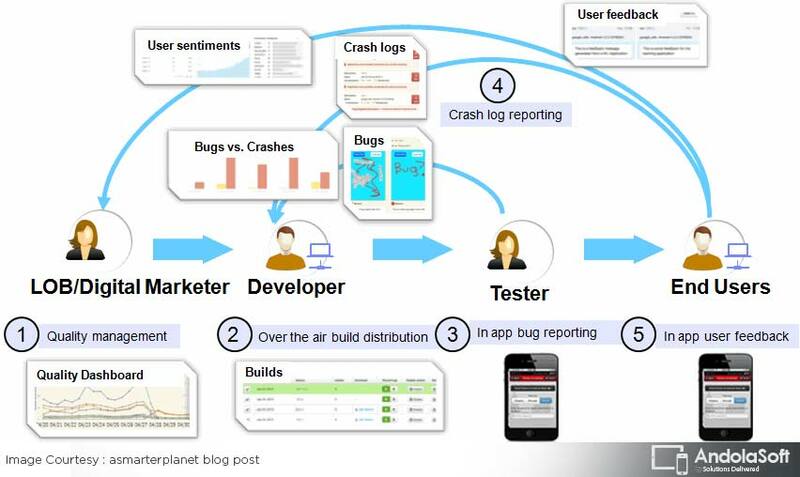 The real challenges are in mobile application testing. If, you have some challenges to address, share with us and our QA experts will sort it out for you. 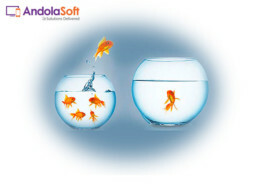 Andolasoft’s QA team extends innovative approach and relaxed way to build an app to give you awesome mobile experience. From E-commerce to native mobile apps, we have done it all. 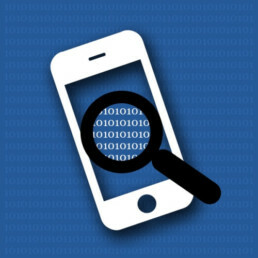 Talk to us for professional QA or App Development Support or both. We’re here to help you and be your partner in building powerful apps that would take your business a leap higher.